This short novel is one of a series of dyslexia-friendly books penned by well-known authors with the intention of providing exciting reading for reluctant young readers or those with special needs. 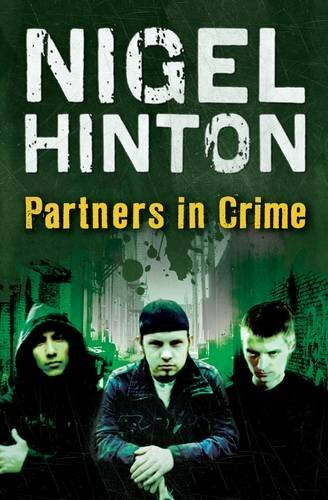 As you would expect from Nigel Hinton, it is a pacy read with a highly contemporary twist. It tells the story of three friends – Perry, Todd and Marco, who become involved in the world of drugs and the vast amount of money they generate. When Todd and Marco seem to draw closer to each other, Perry feels isolated and jealous and these feelings turn to violence when first Todd and then Marco become entangled with Perry's girlfriend Nadia. The story ends in bloody tragedy but is saved from degenerating into lurid melodrama by the clever plot and convincing portrayal of emotions.